If you think a lot has changed since iTunes first came out and after the original iPod was unveiled back in 2001, you are wrong. iTunes remains a single-lane street for music and you can’t use it to transfer iPhone songs to PC unless you bought the songs from the iTunes Store. If you got a brand new Windows 10 computer or recently went through a devastating PC crash, you were probably left with an empty iTunes library. But your iPhone still has the songs and playlists. It will take special software to copy music from iPhone to PC but it is pretty easy. Let’s begin. First of all, never connect the iPhone to an empty iTunes library. In the best case scenario, iTunes would prompt you to delete the music form the iPhone and if worst comes to worst, iTunes will delete the music without even asking you. You can now copy the music directly to iTunes or, if you wish, to a selected folder on your PC. 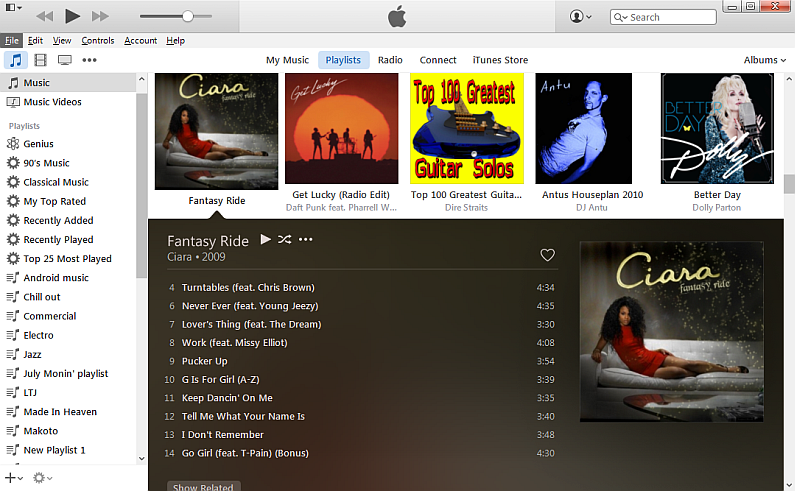 Note: CopyTrans compares the contents of the iTunes library with the songs loaded on the iPhone. The program then smartly transfers only the needed tracks avoiding the creation of duplicates. Disconnect the iPhone, close CopyTrans and run iTunes. Your iTunes library is back to life! Apple Music is the new Spotify-esque music streaming service from Apple. If you are used to the good-ole way of managing songs as track files on the PC and actually owning your music, we’d recommend against enabling the service. Apart from charging monthly, Apple Music automatically replaces the original iPhone songs with DRM-protected copies. DRM-protection only allows you to access and play the songs on the iPhone or in iTunes and only when logged in with your Apple ID. 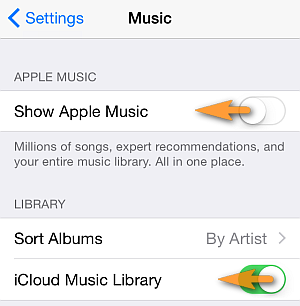 Keep both Apple Music and iCloud Music library off by navigating to the iPhone Settings > Music and making sure that “Show Apple Music” and “iCloud Music Library” options are disabled. Tell us your story. Is the iTunes library on your PC empty and why? Did you manage to transfer your music and playlists from your iPhone to the computer? Leave your comment in the section below.